Are you having trouble getting FITIV to read your heart rate directly from Apple Watch? Tap on the Sources tab at the bottom. 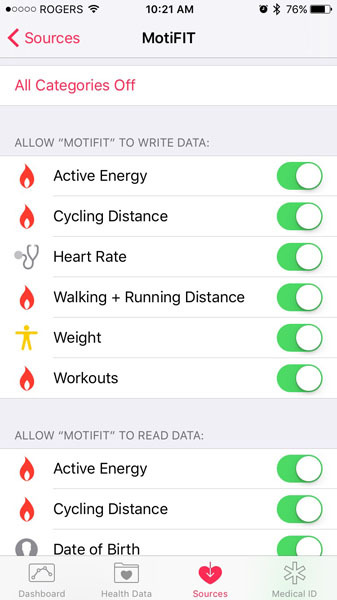 Ensure that FITIV has permission to at least read and write your Active Energy, Heart Rate and Workouts. For the best FITIV user experience, please enable all permissions (Recommended). 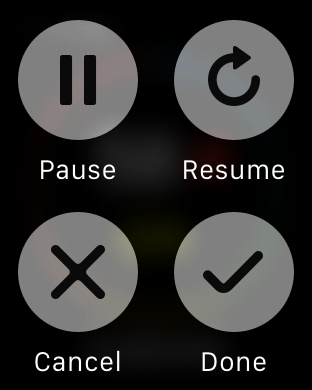 After recording a workout with FITIV on Apple Watch, hard press (FORCE TOUCH) on your screen to access the hidden workout controls. If you are having trouble with FITIV and require additional support please don't hesitate to contact us and we'll be happy to assist.